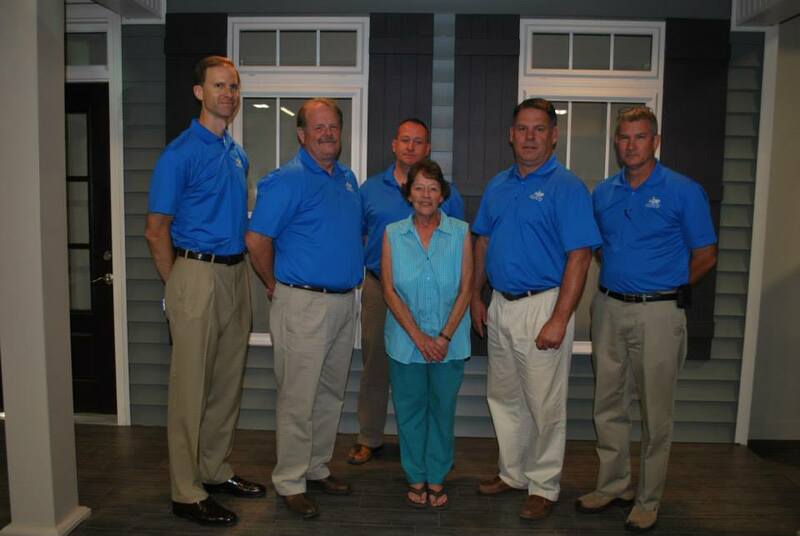 About - Home Building Products, Inc.
Home Building Products has been serving Murfreesboro, Rutherford County, and the surrounding areas since 1968. HBP’s philosophy from day one has been to serve customers as family. We want to build relationships with our customers, as you are not just another transaction at HBP. HBP was founded by Jack and Fana Robertson as they attempted to realize their “American Dream”. Jack Robertson a sales manager during the day, began selling and installing storm windows and storm doors of his garage at night and on weekends. He then added selling and installing aluminum siding to his product offerings and then continued to grow and expand as he saw customer’s needs. Jack and Fana worked together for 30 years building the business and taking care of customers. Their son Dale Robertson grew up in the business. As a young boy he would spend time at the store helping do whatever he was ask. Over his high school and college years he worked with the installation crews installing all the different types of products offered and learning all the operations of the business. After his graduation from the University of Tennessee he moved to Atlanta and worked for a large accounting firm for several years. In 1985, he decided to come home and wanted to assist his family in managing and continuing to grow the business. In 1998, Jack and Fana retired, and Dale become owner and president. Experience matters in any business, but in home improvement it is essential. 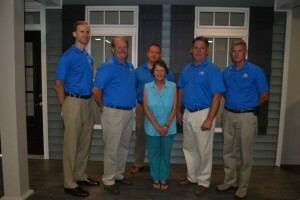 HBP has over 100 years of experience in home improvement combined with our team. HBP offers great products, good prices, a vast knowledge of the home improvement industry, and exceptional guaranteed installation. We would be honored to help you with your next project.